Why am I seeing a big blank circle instead of cellular data indicator on iPad? Since last night, and all of a sudden, I’m starting to see an awkward big circle replacing the cellular data signal indicator on my iPad Mini 3. 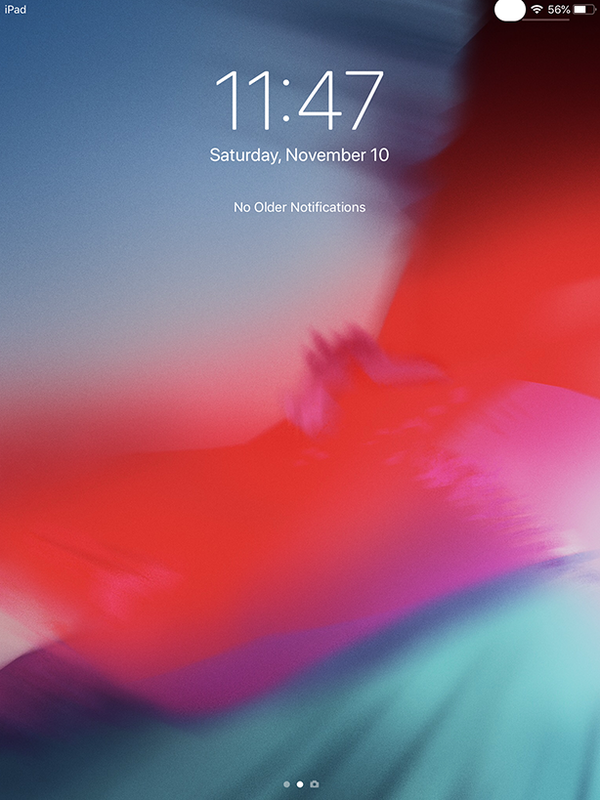 The circle only shows up with the cellular data turned off and only on the lock screen and on the notifications view, while with the iPad unlocked and with app open I see the normal four dots for cellular data. 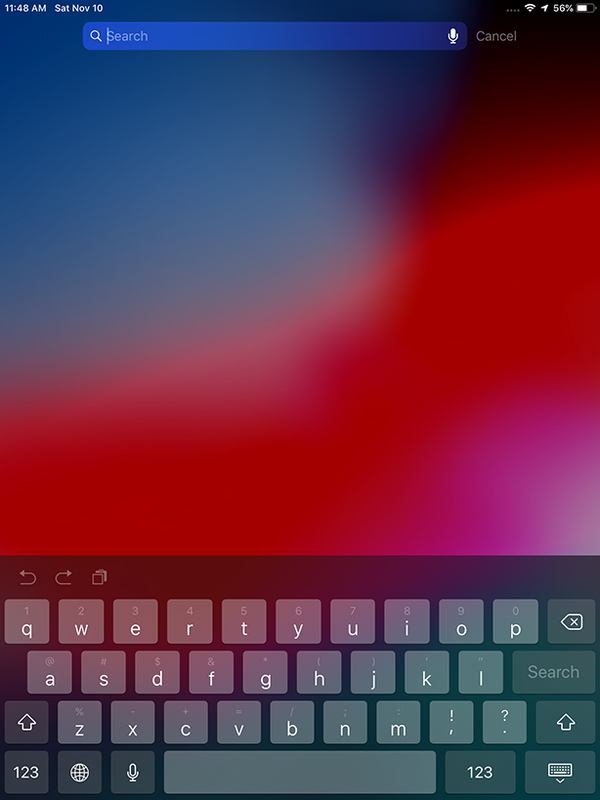 My iPad currently runs iOS 12.0.1 which I installed about a month ago, but I didn’t encounter this issue until yesterday. I tried restarting my iPad multiple times, removing and reinstalling the SIM card, turning the cellular data on and off, but none of that solved the issue. Below are two screenshots showing with and without the circle on the top right edge of my iPad screen. Browse other questions tagged ios ipad troubleshooting cellular-data . How to get the cellular APN on iPad?